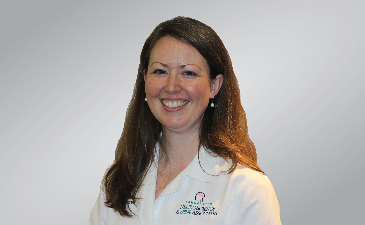 Dr. Jessica Mack joined the NeuroScience & Spine Associates team in 2015. She specializes in the diagnosis and management of pain originating from the spine. She performs procedures in our Center for Spine Care which is located on the lower level of our Lancaster office building. The diagnosis and non-surgical treatment of pain originating in the spine.